JC planet has announced that they will start H.I.S (Heroes in the sky) service from Feb. 5th. With this, JC Planet will be able to add more games into their games line up continuously. 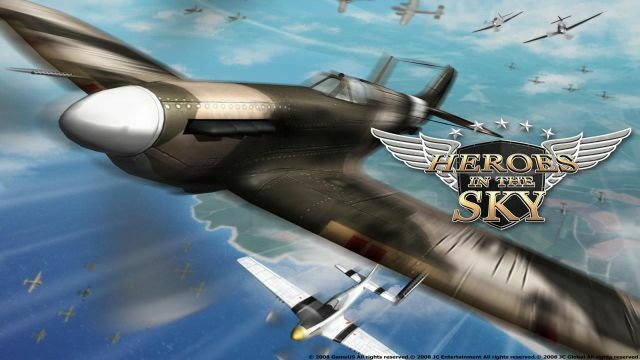 H.I.S is a 3D online shooting game that is oriented in real history of “WWII”. It uses propeller planes and machine guns for more exciting shooting experience. 3D planes can easily be controlled with just a click of the mouse and the keyboard with user-friendly interface. PVP and guild war will allow you to enjoy various mechanics of the game. To celebrate its opening, JC Planet and GameUs prepared exciting events to welcome new comers. Detailed information will be unveiled in next week.